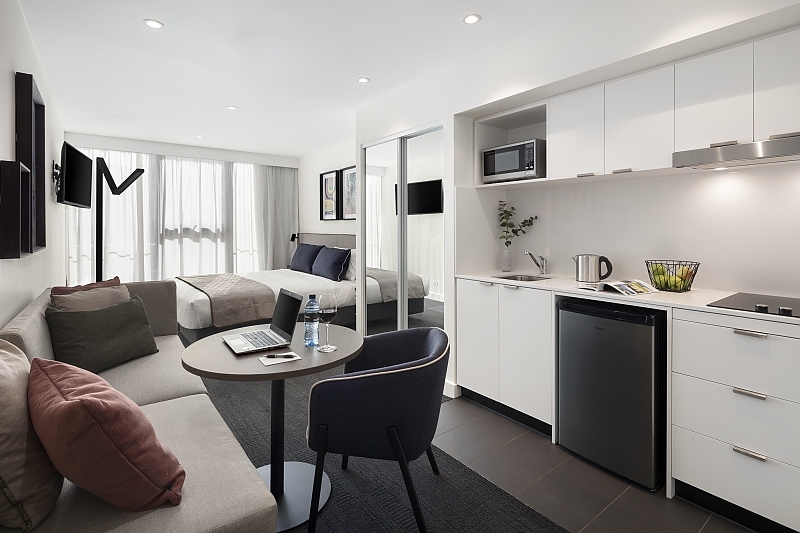 The brand new well-appointed Studio Apartment provides a stylish, open-plan space to unwind and relax. 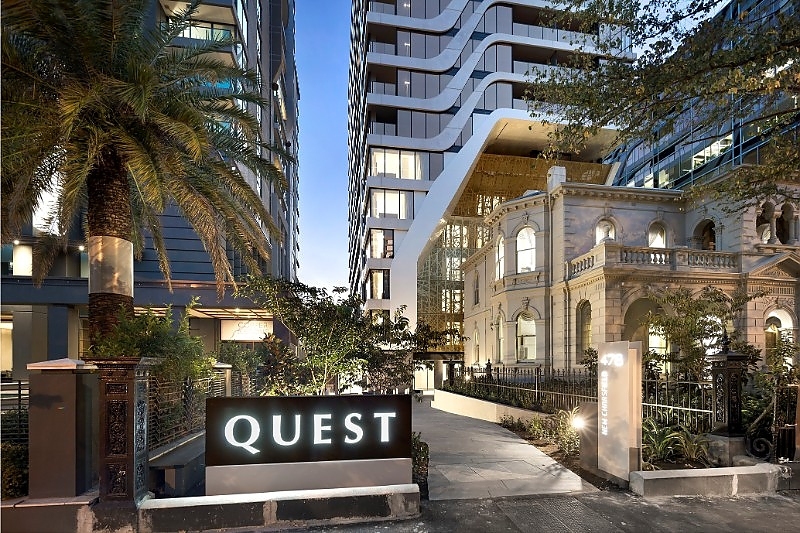 Offering a Quest signature king-size bed designed by Sealy and apartment-controlled heating/air conditioning, desk, Smart TV and high-speed WiFi internet. 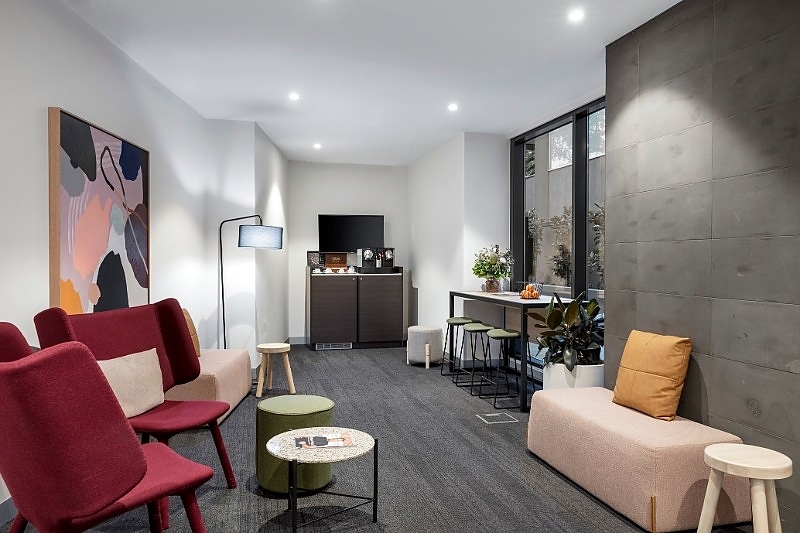 The kitchenette offers a cooktop, toaster, kettle, microwave and mini bar. The bathroom is well appointed with Milk & Co amenities by Michael Klim, rain shower and hair dryer. A wardrobe, ironing board and iron, and private safe add to the convenience. 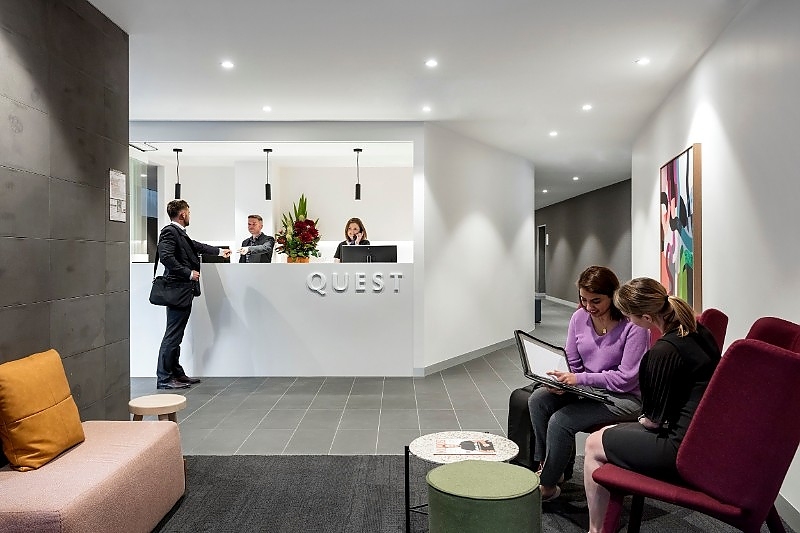 All apartments offer the added benefit of opening windows and free local phone calls. 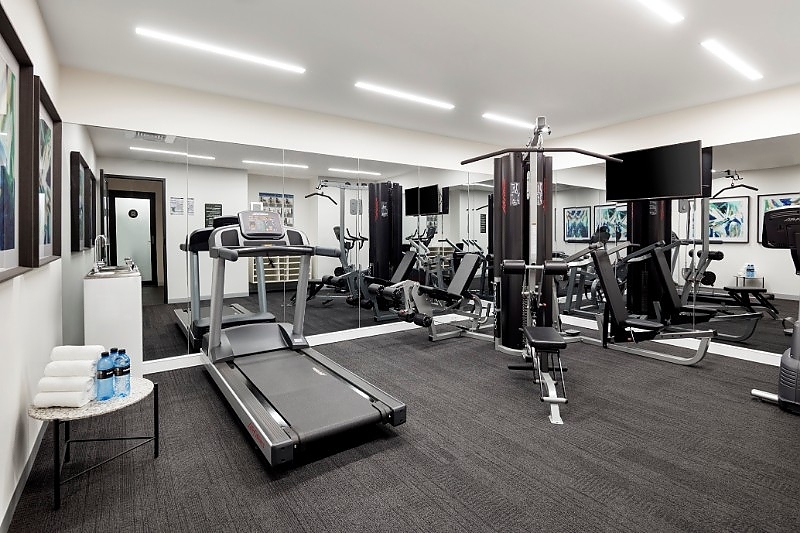 Guests can access the in-house gym and complimentary guest laundry on the ground floor (please note only our 1-Bedroom Apartments have their own in-room laundry). 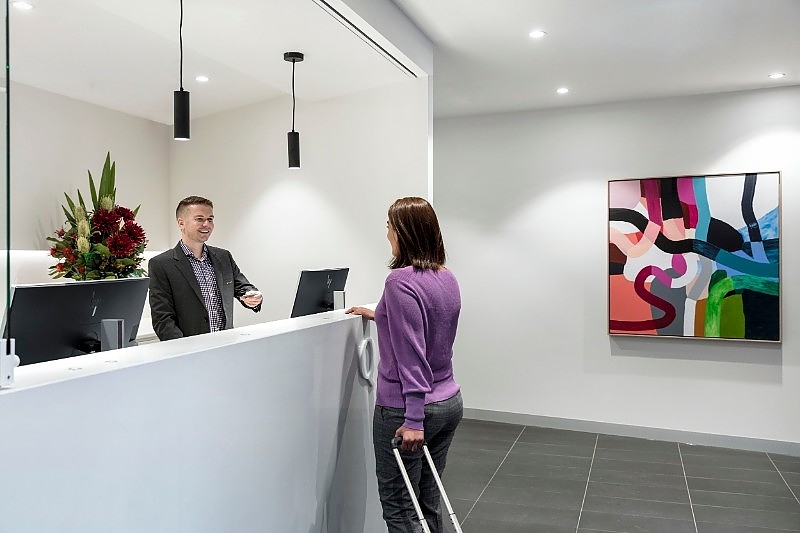 Special inclusion of Nespresso coffee machine for our Corporate Keys guests. 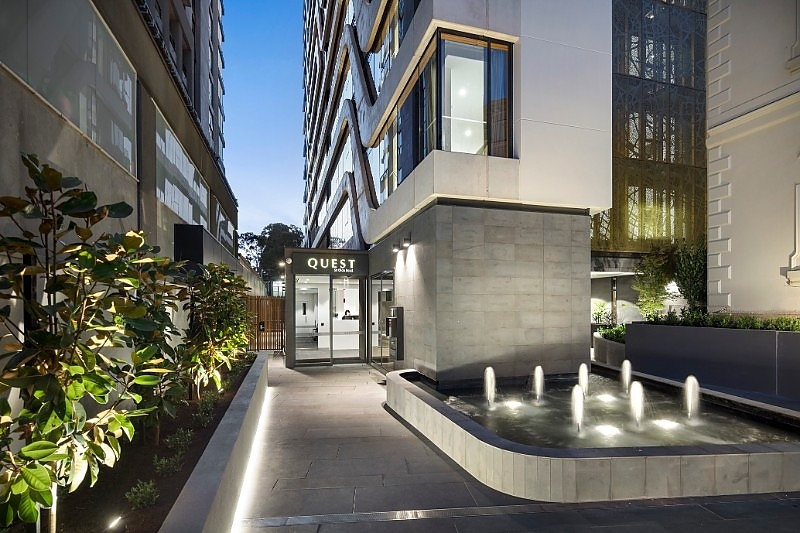 Quest St Kilda Road brings a stunning brand new accommodation experience for both the business and leisure traveller to Melbourne’s St Kilda Road area. 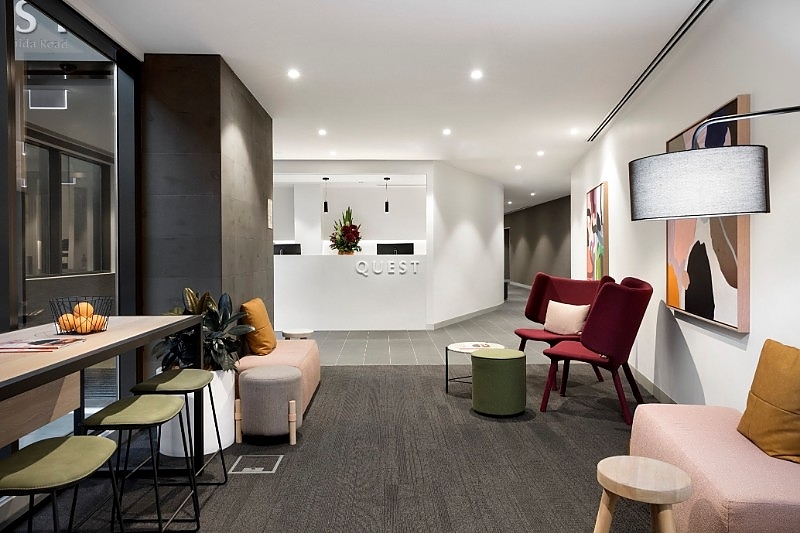 Located in a prime position between Commercial Road and Toorak Road, with easy access to Melbourne City and the beach suburb of St Kilda. 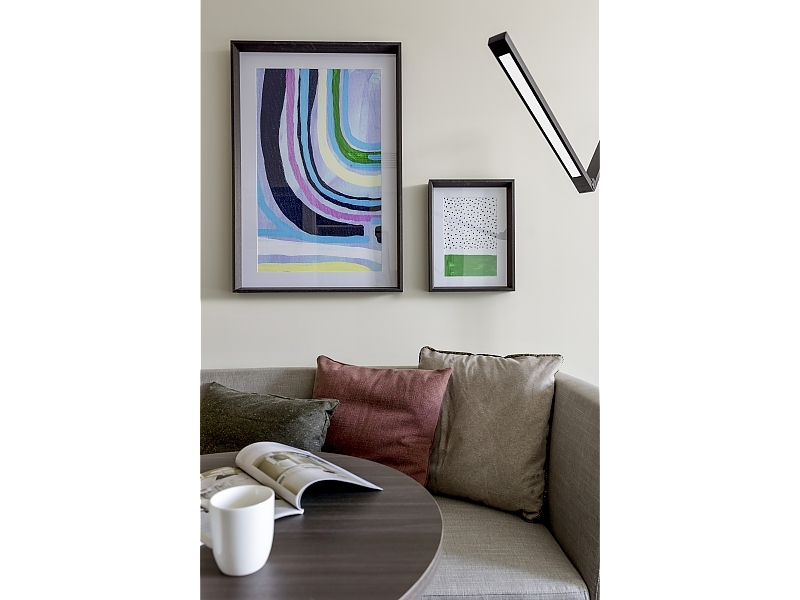 Enjoy modern apartment hotel living with space to relax and unwind. 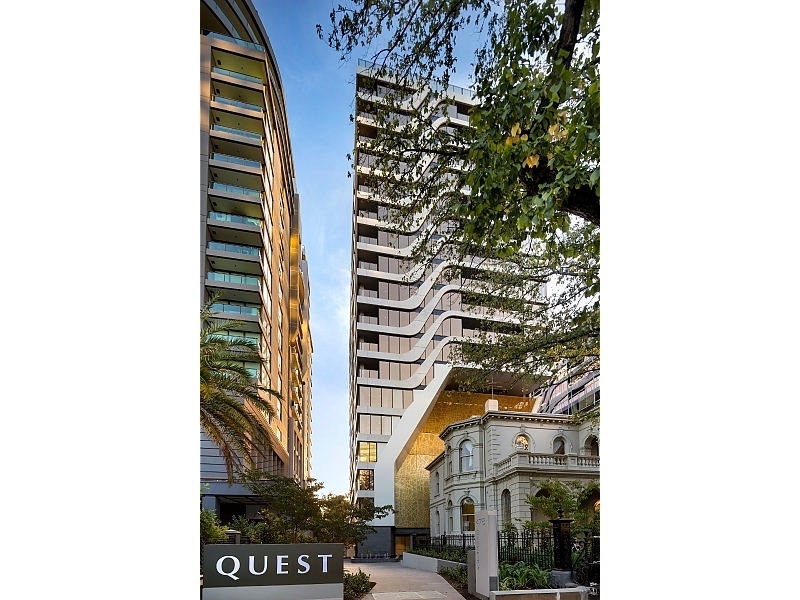 Quest St Kilda Road is positioned close to Melbourne City and within walking distance of the Domain precinct, The Alfred Hospital, Albert Park Lake, Fawkner Park, the Shrine of Remembrance and Melbourne’s Royal Botanic Gardens. 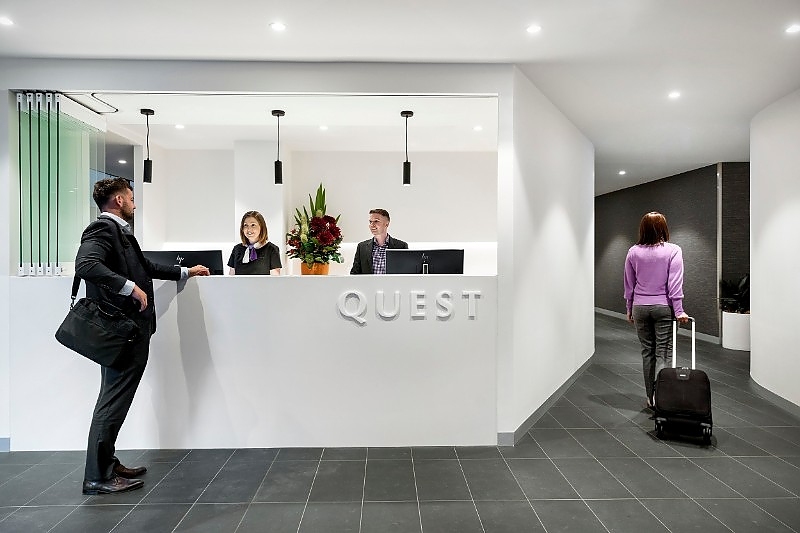 If you are looking for accommodation in or around St Kilda Road, Quest St Kilda Road provides a suite of different room types to be sure to meet your needs. 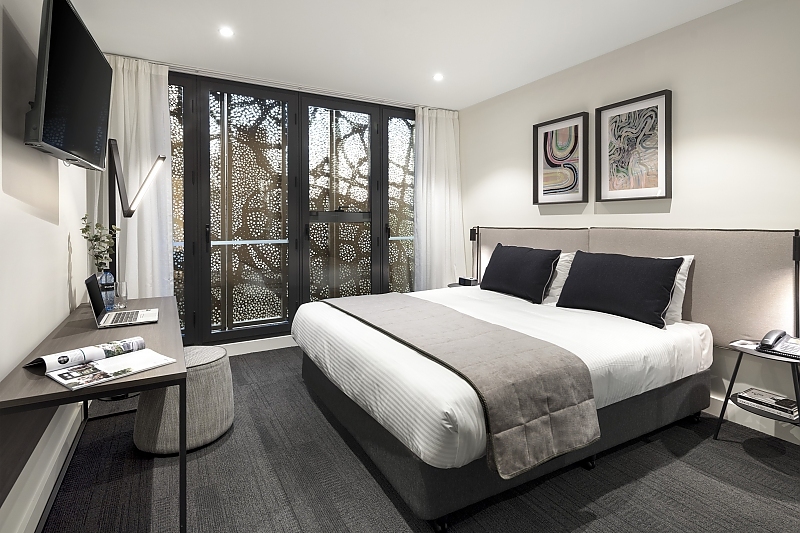 This brand new apartment hotel features Studios & One Apartments. 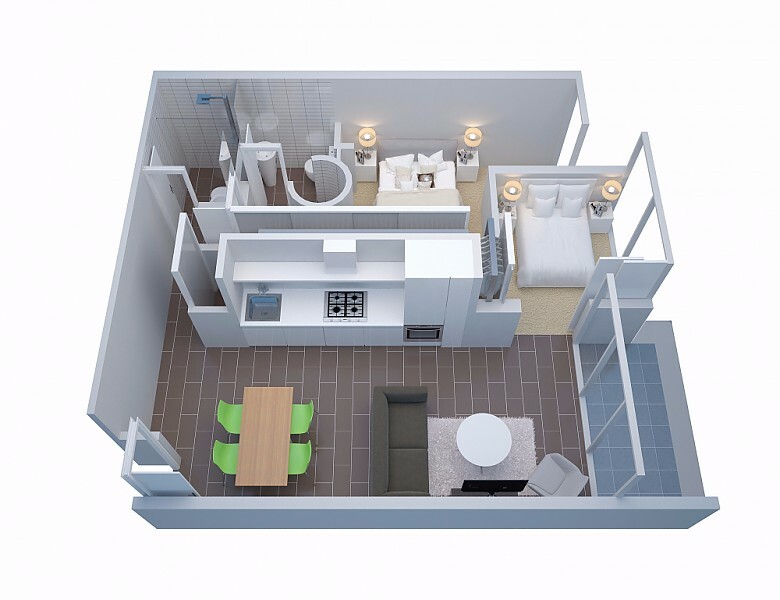 Studios are a great alternative to a hotel room as they feature kitchenettes and access to a guest laundry. 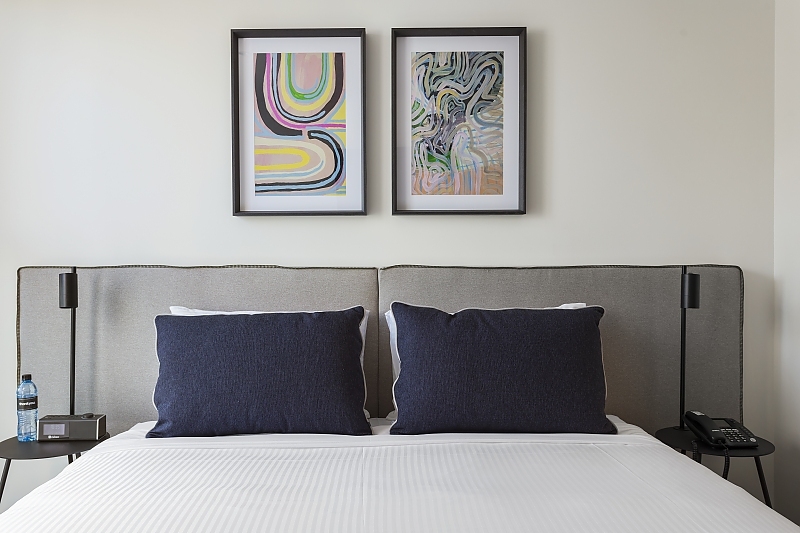 The One Bedroom Apartments provide full laundry and kitchen facilities and a separate bedroom.